Leave it to @TripleH to make a BLOCKBUSTER #WWEChampionship main event for #WWEChamber! A #WWEChampionship match for the #MachoKing? Everyone from Brie @BellaTwins to @HeymanHustle has been vocal about @WWEDanielBryan's recent #WWEChampionship win! What was going through @WWEDanielBryan's mind following his #WWEChampionship victory on #SDLive? 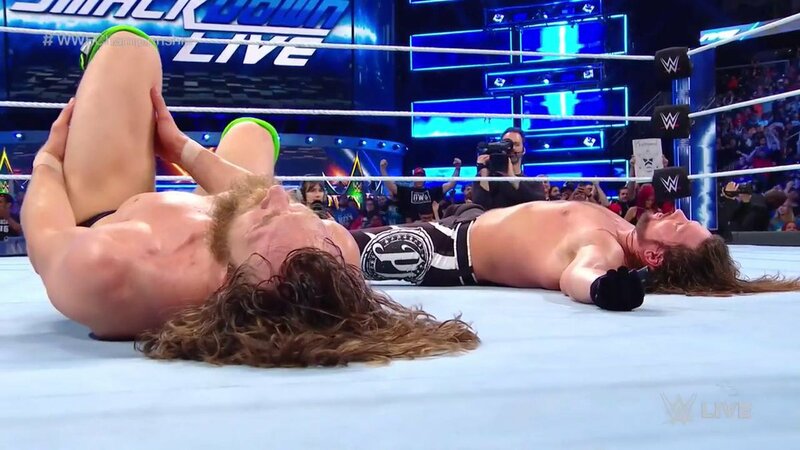 The #WWEChampionship was ON THE LINE last night on #SDLive as @AJStylesOrg defended against @WWEDanielBryan! We may not agree on a lot of things, but once again I say THANK YOU @VinceMcMahon !!! Thank you! 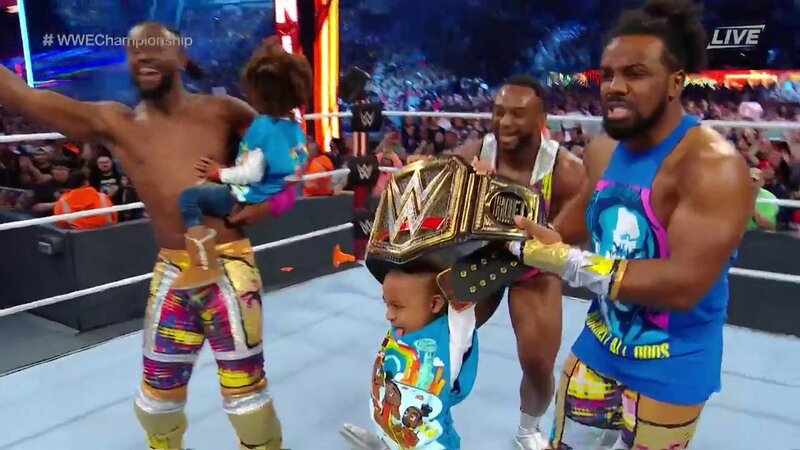 THIS is what #WrestleMania is ALL ABOUT. 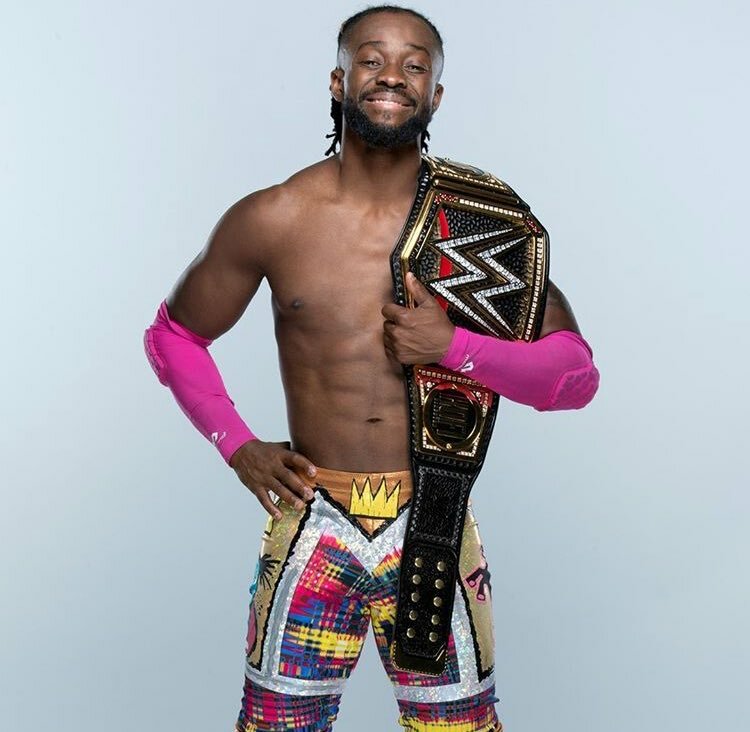 @TrueKofi HAS WON THE #WWEChampionship at #WrestleMania!!! 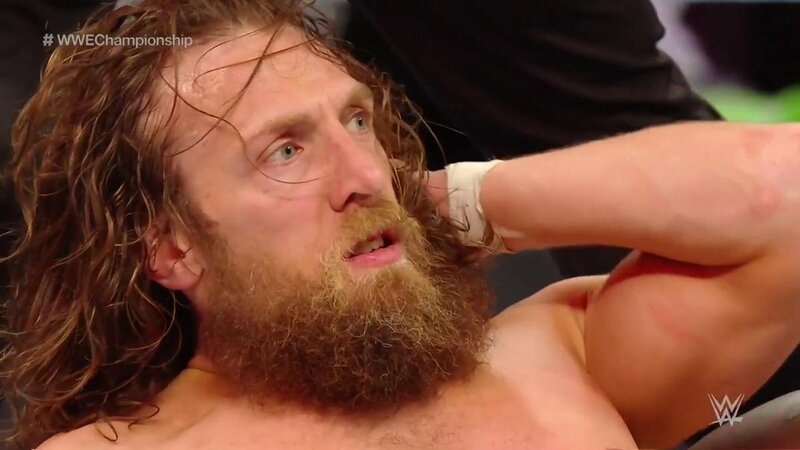 The dangerousness of #TheNew @WWEDanielBryan is officially on display. The champion has LOST IT! Yes, this just happened. WHAT a #StylesClash by @AJStylesOrg!